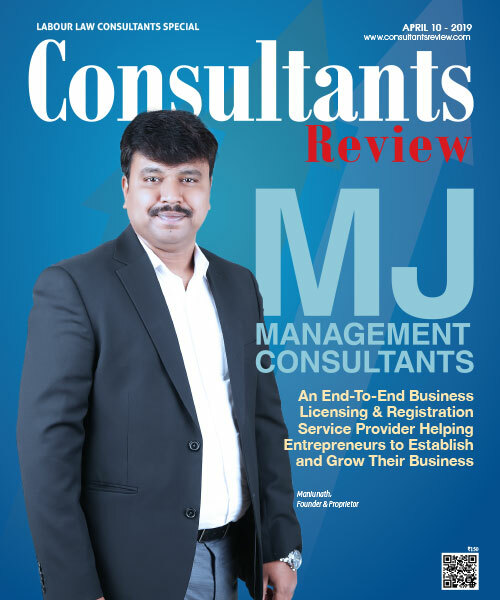 Thanks for your interest in Consultants Review. 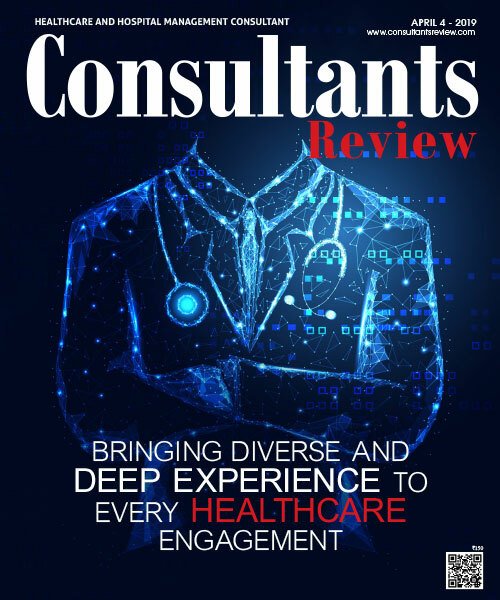 We look forward to providing you with news, insight and analysis about Consultants. Sorry!! There is Some Issues. Please Try Again. Thanks!! Sorry!! Please Enter Correct Captcha Code. Thanks!! We offer complimentary subscription to qualified subscribers. Please fill the form below. We will send you more information once we receive your request.
" Silicon Media Technologies Pvt Ltd "
Airport Main Road, Murugeshpalya, Bengaluru-560017.